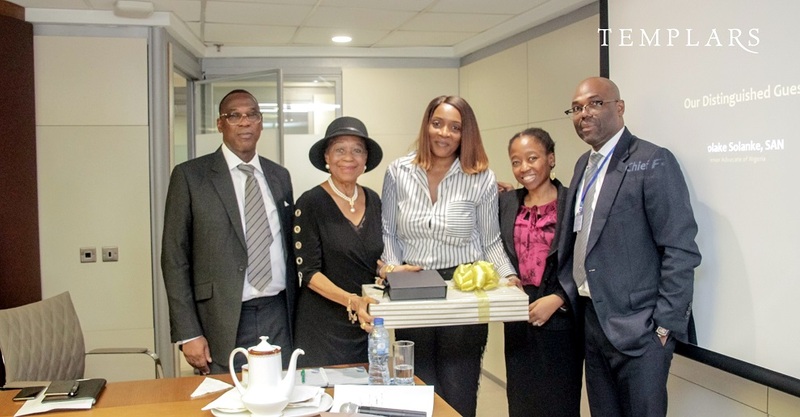 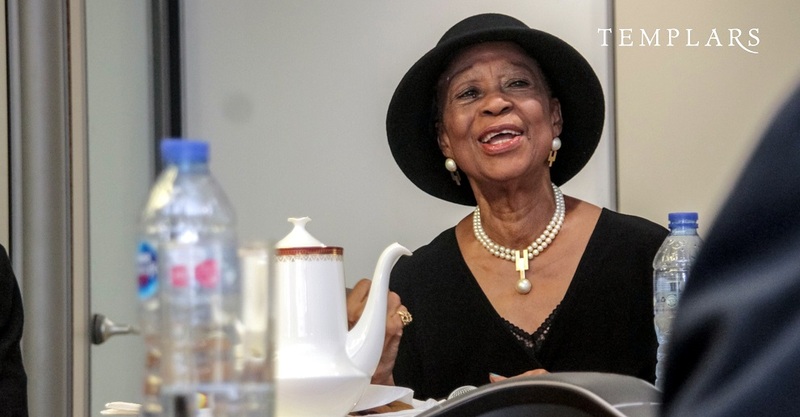 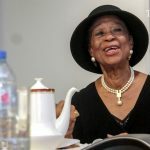 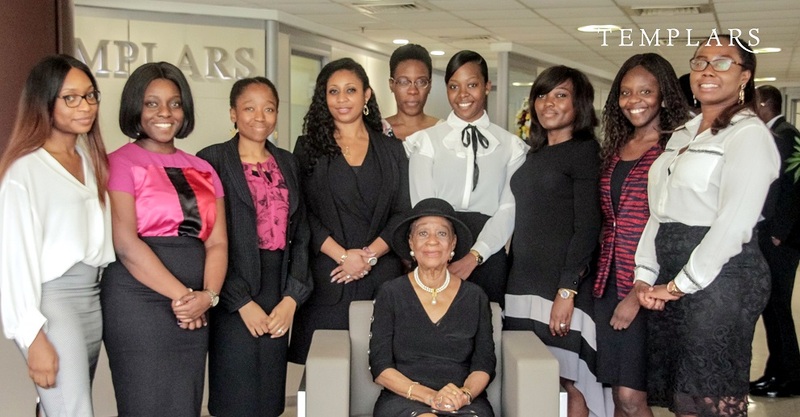 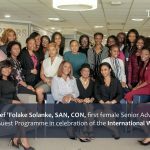 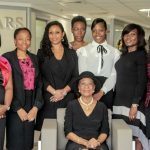 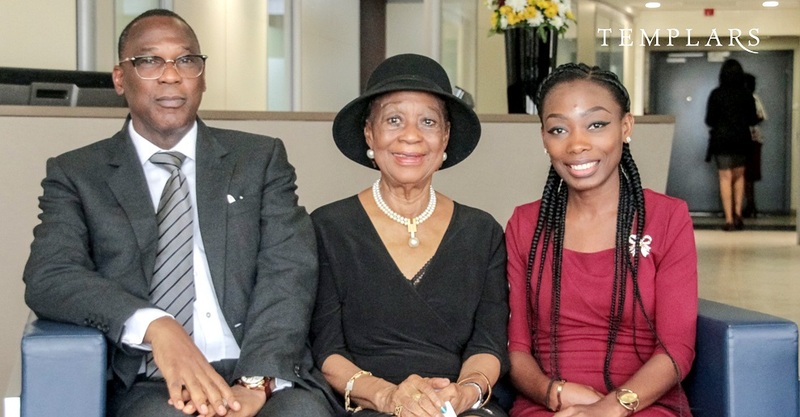 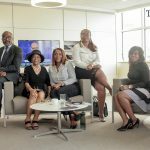 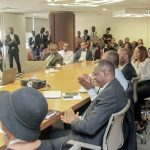 Home > News & Recent Work > Templars hosts Chief ‘Folake Solanke, SAN, CON, first female Senior Advocate of Nigeria, at its Distinguished Guest Programme in celebration of the International Women’s day 2019. 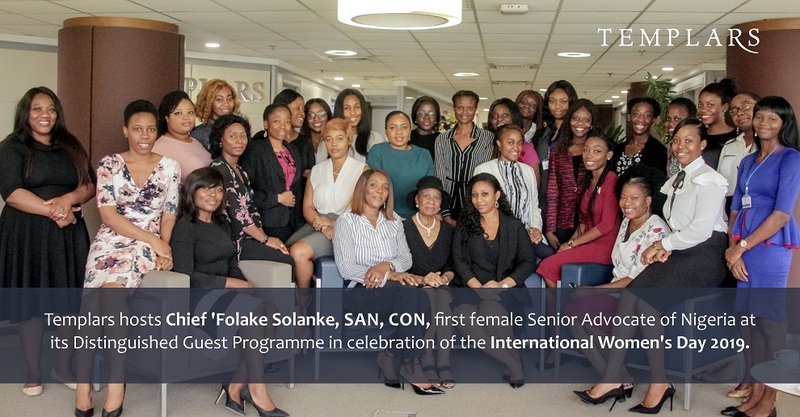 As part of the celebration for International Women’s Day, we had the pleasure of hosting Chief ‘Folake Solanke, SAN, CON, as guest speaker of our Distinguished Guest Programme series. 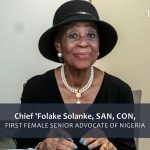 Chief ‘Folake Solanke, SAN, CON, was admitted into Gray’s Inn, London in 1960 to study law and returned in 1962 to Nigeria to practice law. 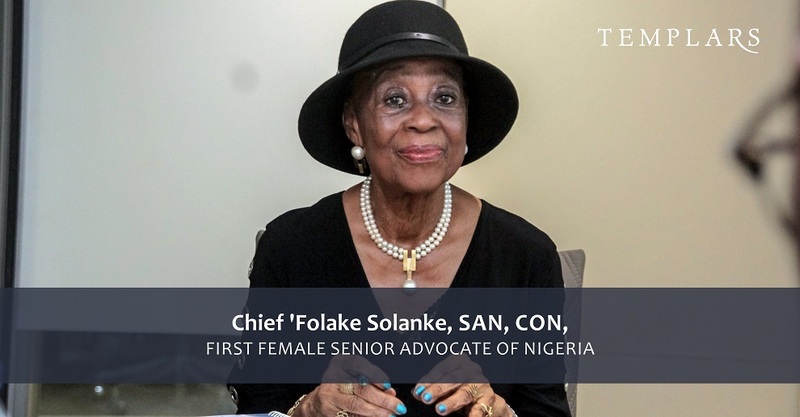 In 1981, Solanke became the first female Senior Advocate of Nigeria and the first Nigerian female lawyer to wear the silk gown. 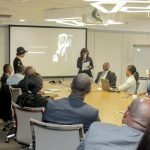 She made an inspiring presentation focused on this year’s theme for International Women’s Day; #BalanceforBetter. 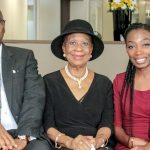 She spoke about teaching children of both gender to respect each other from an early age as well as maintaining the integrity of the legal profession. 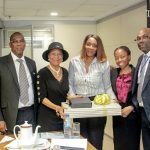 She also shared her personal experiences in overcoming challenges to get to the peak of her career as a woman in the Nigerian legal profession. 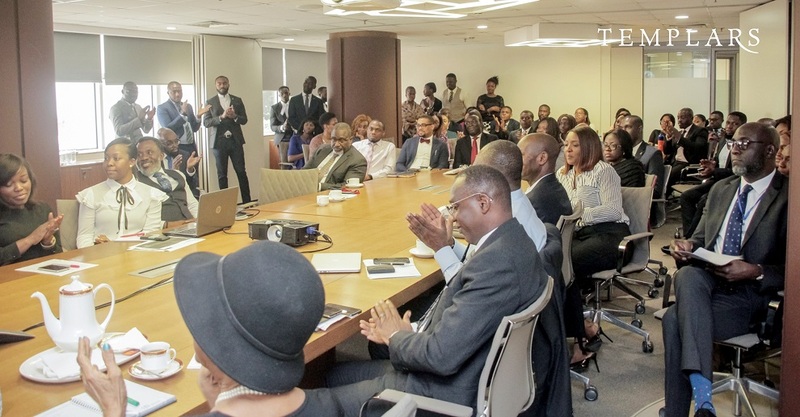 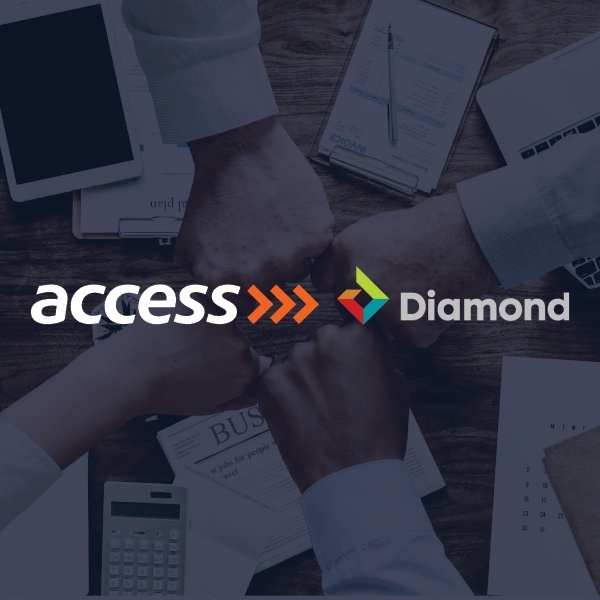 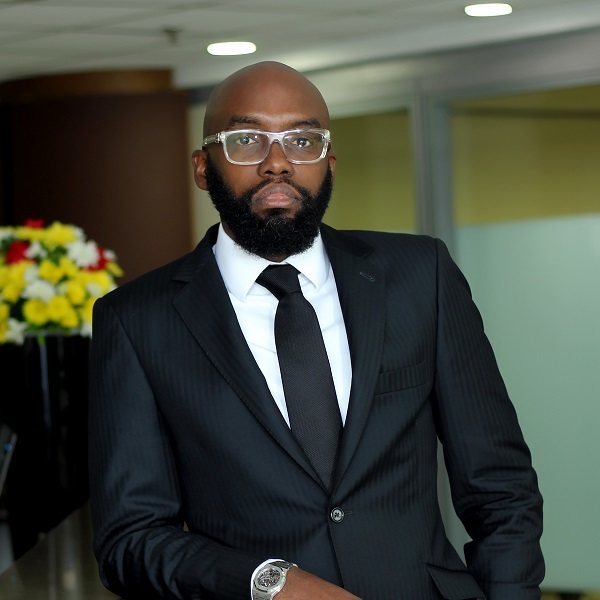 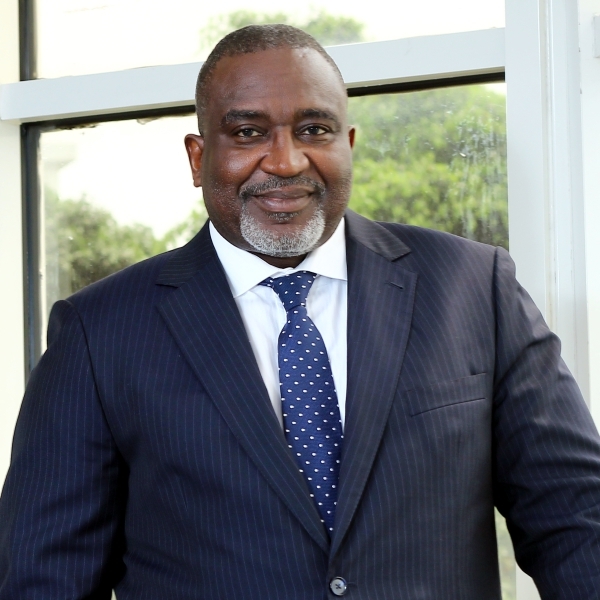 The Templars Distinguished Guest Programme is a capacity building and growth enhancement initiative where distinguished industry professionals are hosted to an interactive session by the firm. 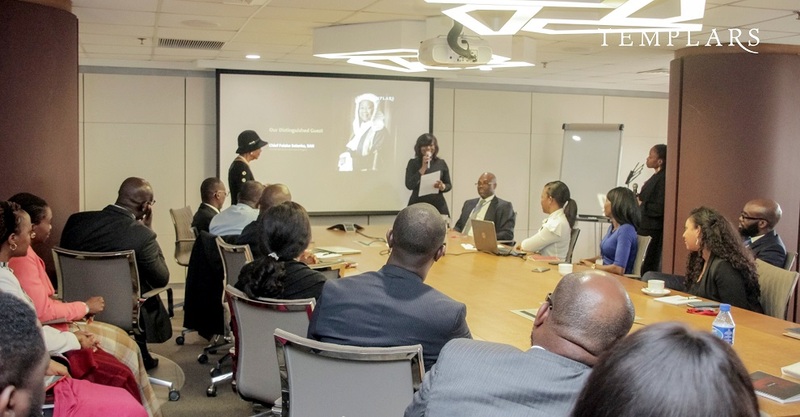 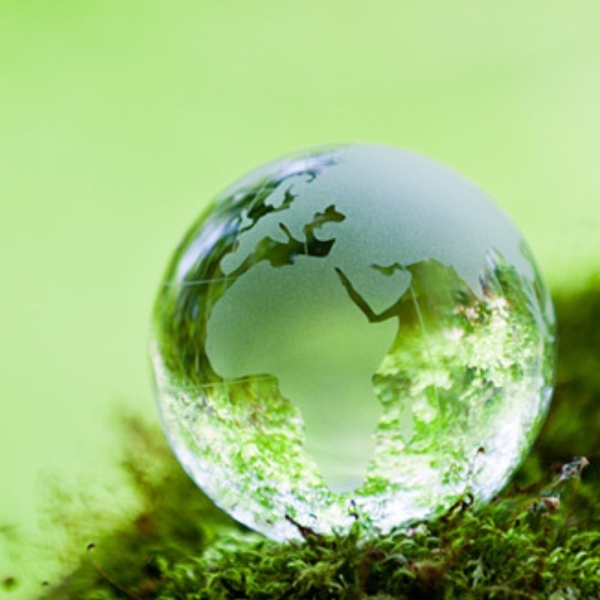 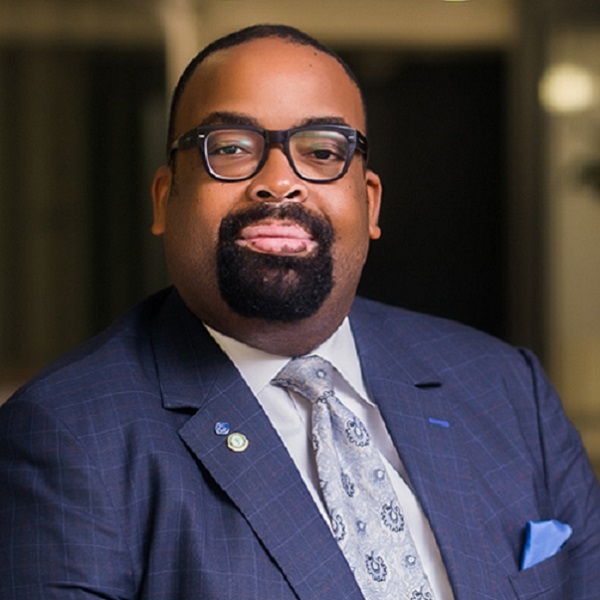 It affords Templars’ lawyers the opportunity to meet and interact with Individuals who have been recognized and acknowledged as trail blazers in their respective fields. 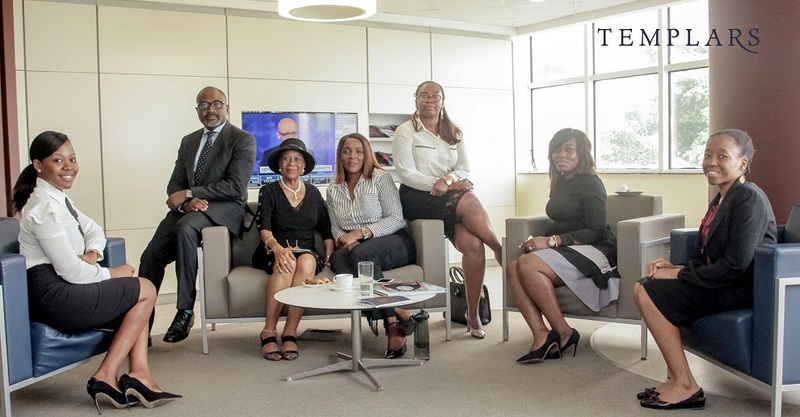 The gallery below shows further images from the session – Please click to view.